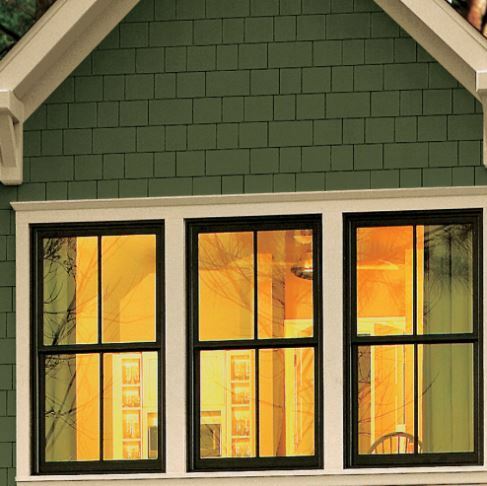 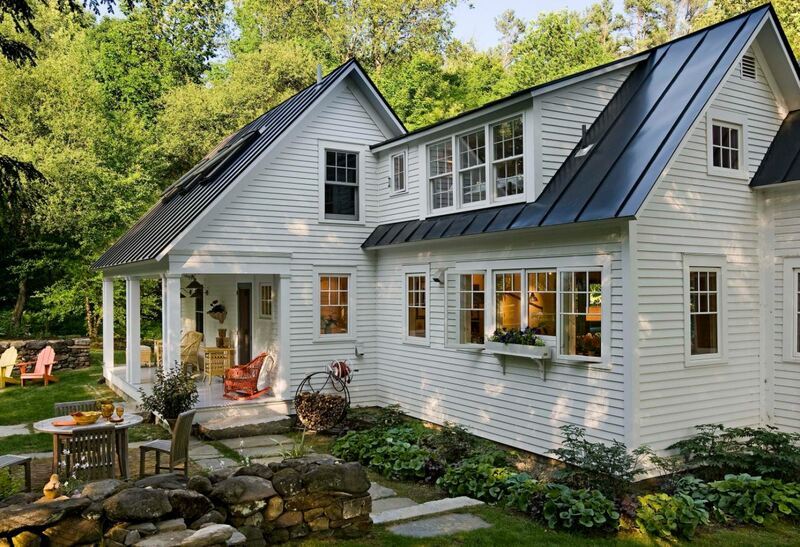 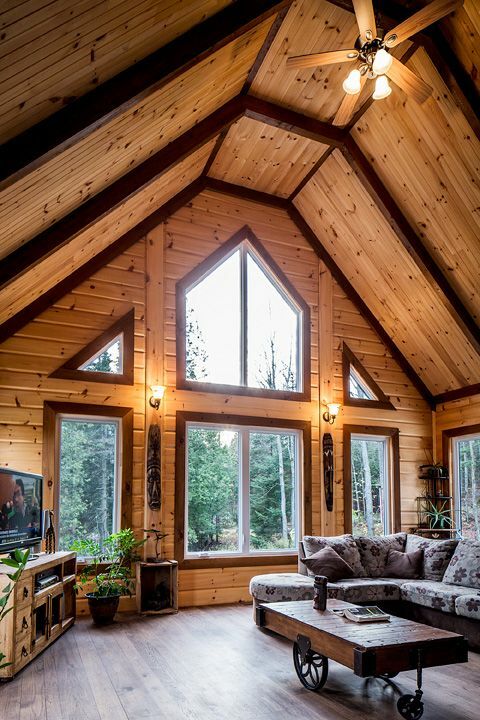 Beautiful siding and elegant windows are a marriage made in heaven. 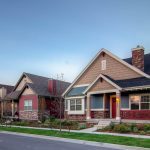 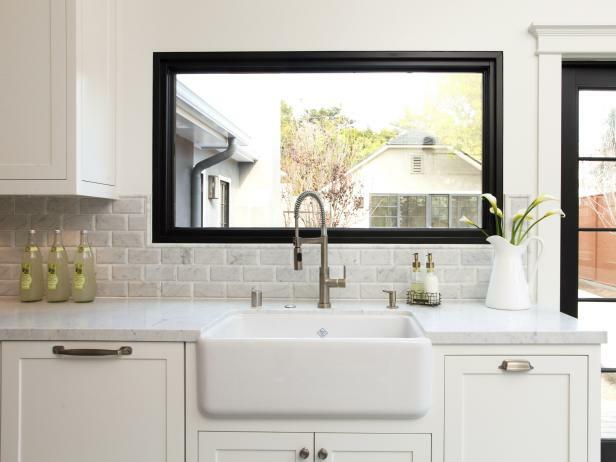 This is why Hatch Homes provides our homeowners with quality window replacement and installation to fit any style or budget. 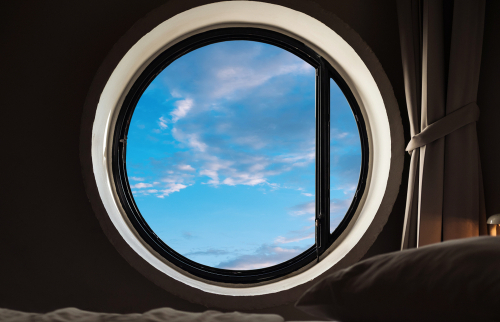 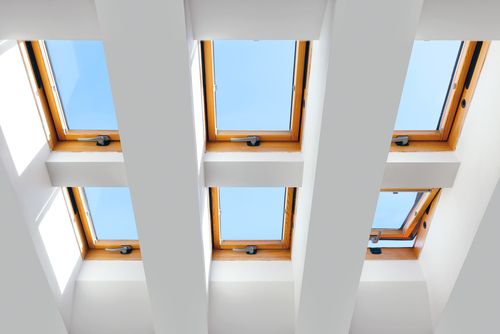 When it comes to windows, there are virtually limitless options. 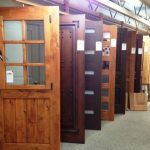 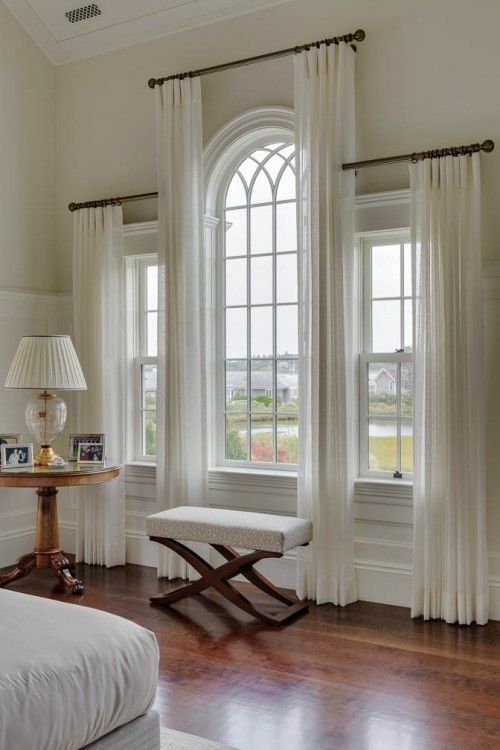 Whether you are looking for traditional, arched, cathedral, geometric or specialty windows, Hatch Homes is able to deliver the design and quality our customers are looking for. 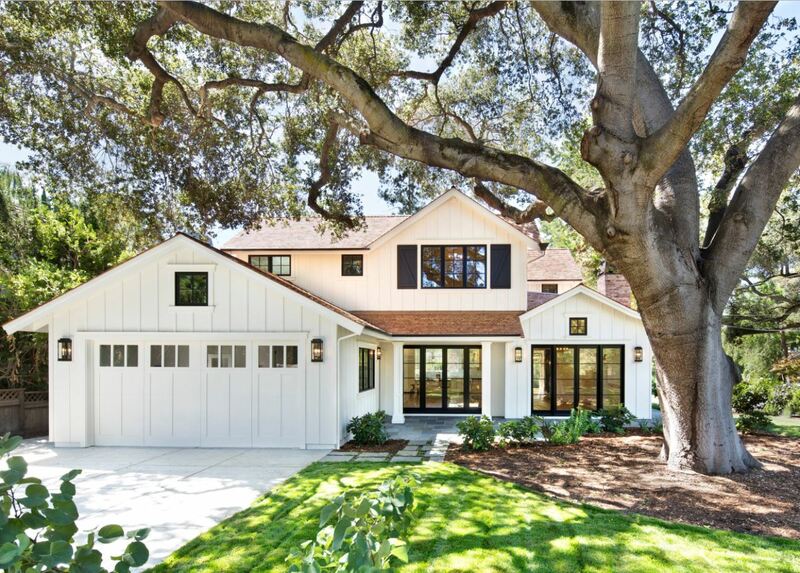 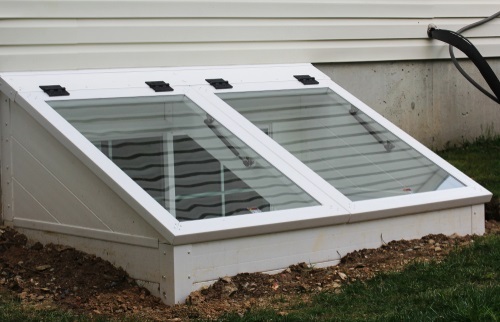 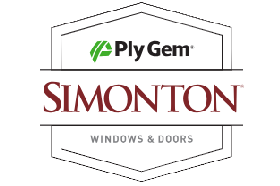 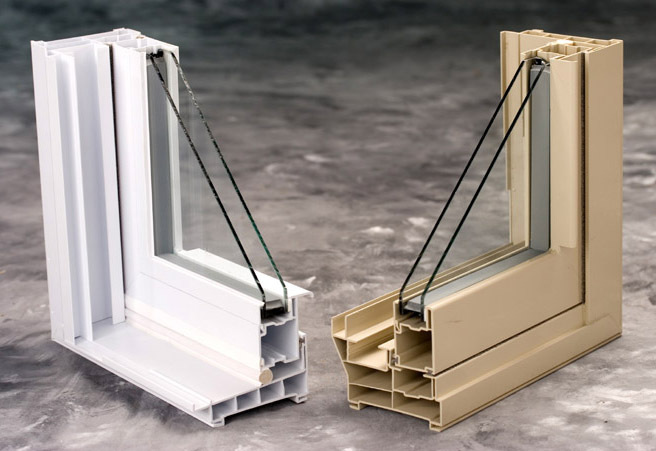 In many cases, the most expensive window option is the one that is already installed on your home. 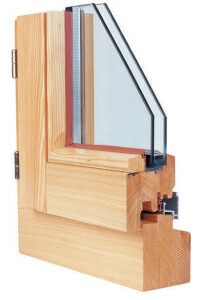 Windows warp, crack, and shift overtime. 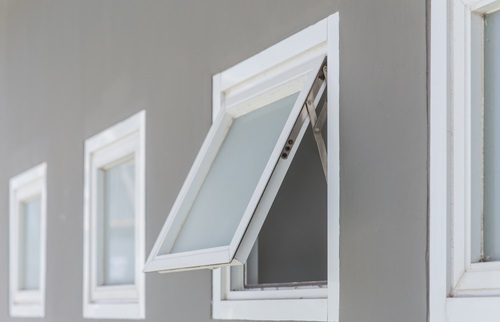 According to estimates made by the U.S. Department of Energy, poorly performing windows are responsible for the loss of up to 30% of your home’s heat in the winter and up to 50% of its AC in the summer. 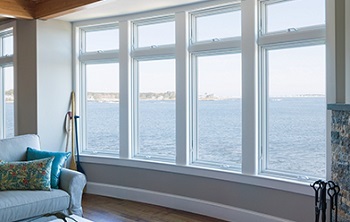 Why let money flow out of your home’s windows month after month? 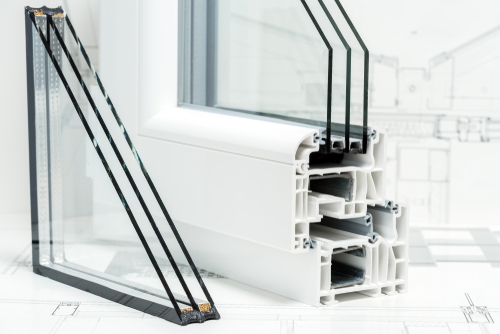 Replacing old & outdated windows with new & energy efficient ones will not only transform the look of your home, it will transform your energy bill too! 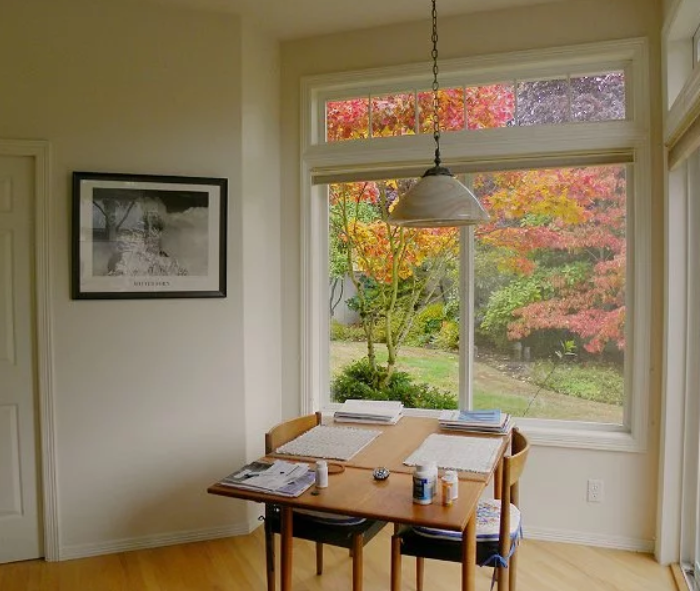 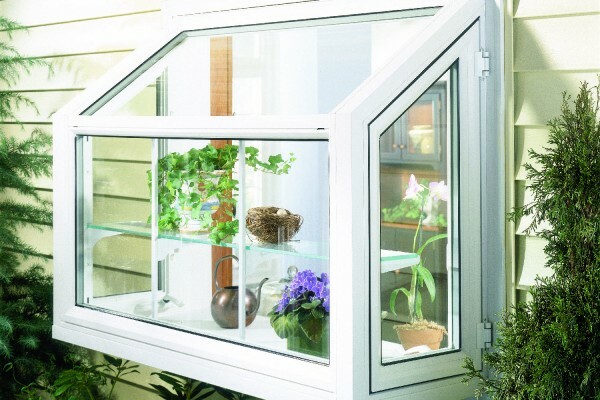 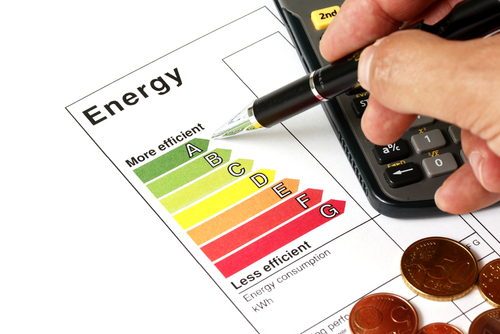 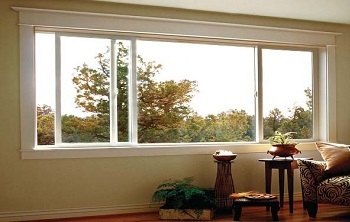 Windows play a vital role in your home’s energy efficiency. 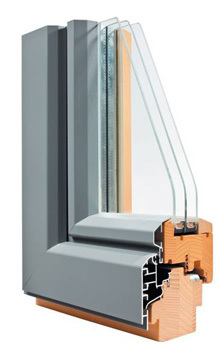 Newer windows, such as those with special ‘Low-E’ coatings are designed to keep your homes cool in the summer by reflecting UV heat and warm in the winter by maximizing heat retention. 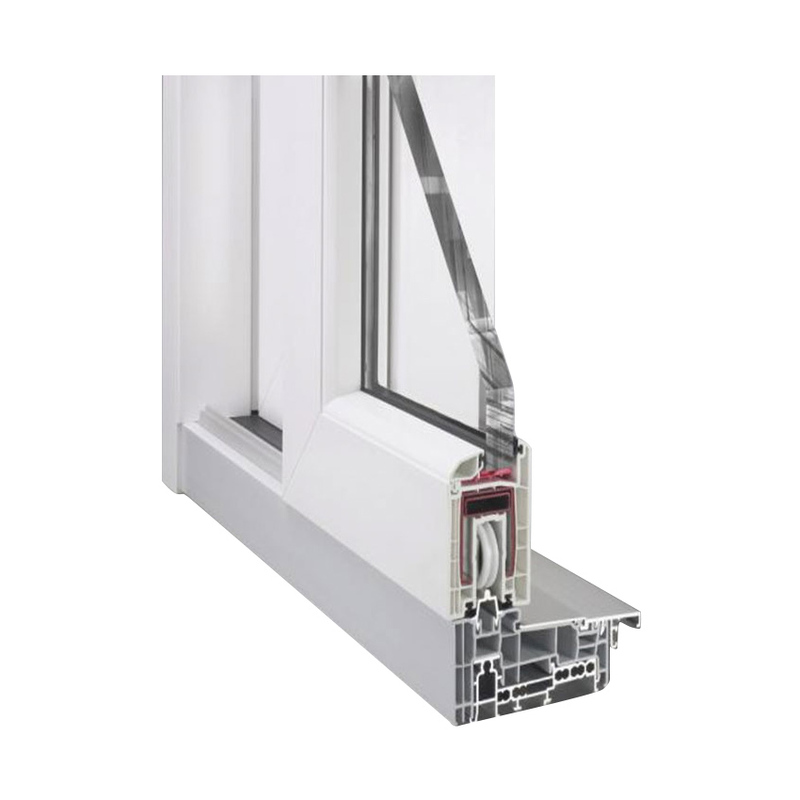 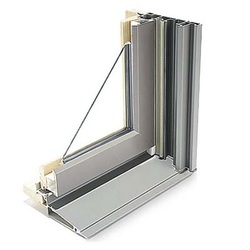 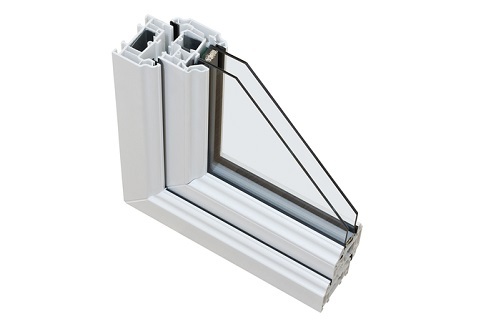 Another important function of modern Low-E windows is moisture management. 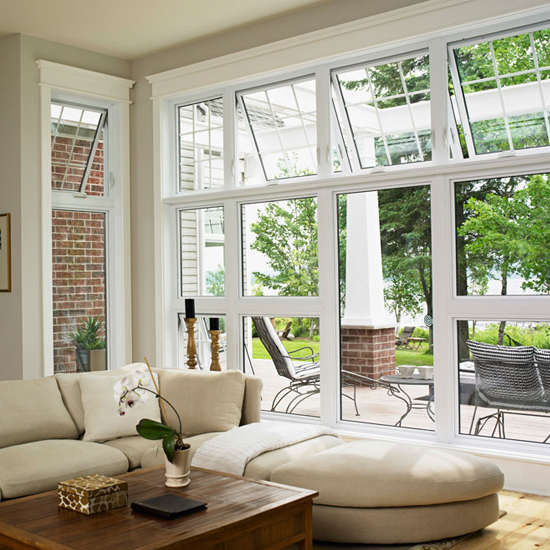 These windows are designed to control condensation & humidity levels that allows homeowners to live comfortably year round. 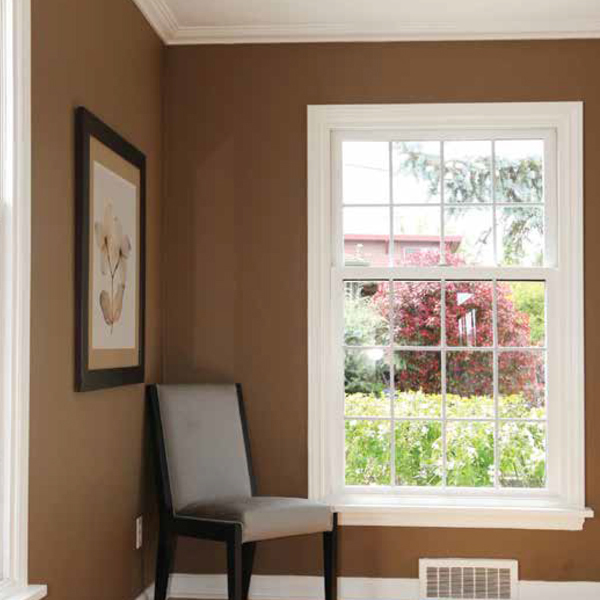 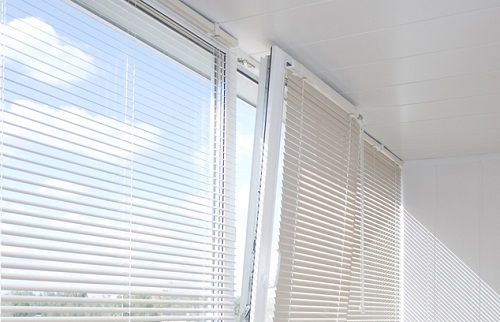 Improved Security: Solidly installed windows provide safety through secured locking. 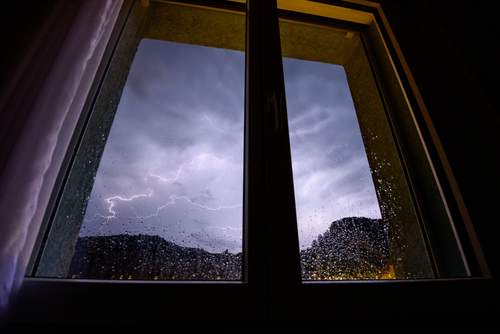 Additionally, in emergency situations, windows that open fluidly are less likely to cause a problem. 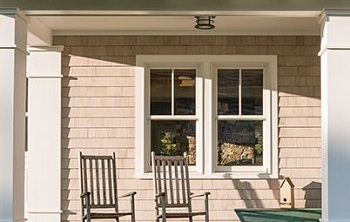 Increased Home Value: According to Remodeling Magazine’s 2017 Cost vs Value Report, window replacement yields the 3rd highest Return on Investment of any remodeling project in the Charlotte community. 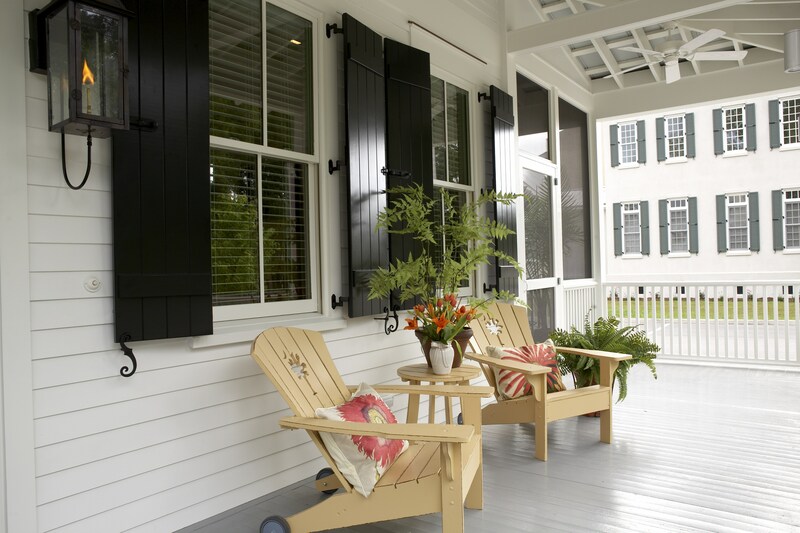 Reduction of Noise Pollution: Enjoy some peace and quiet by keeping outside noises where they belong. 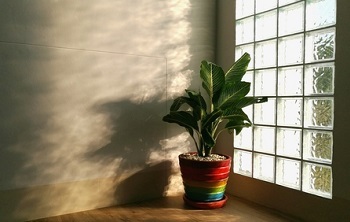 OUTSIDE! 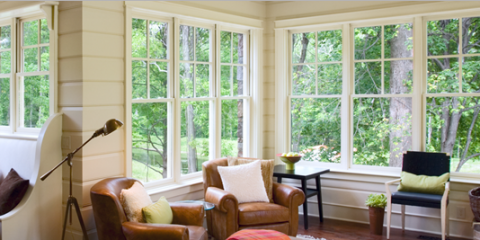 Reduced Maintenance: Today’s windows are engineered for easy cleaning and can be virtually maintenance free.